At first glance, Kaizen seems so simple. In fact, at first glance, I thought “there is no way this can work.” Kaizen is built on the idea of accomplishing a task through a series of very small steps. We’ve all come to believe that accomplishing big goals requires big changes and hard work, when in reality, it requires a series of very small changes to accomplish one big goal. According to Kaizen.com, “One of the most notable features of kaizen is that big results come from many small changes accumulated over time.” The end result of thinking that big changes require big steps is that we get burnt out and overwhelmed. Kaizen is all about moving forward in an interval that shows instant, tangible results as a form of motivation. Let’s say you have a huge pile of laundry to do. You look at the pile of laundry and think “this will take a day to sort, wash, dry, and fold.” The task seems huge on the surface. So, what you do is set a timer on your phone for 1 minute and start sorting. The idea is: in your brain a minute seems minuscule. You do the task for a minute, and at the end you have an actual, tangible, recordable result. “Wow, this might not be so tough, after all. Look at what I did in just one minute, ” you think. So you do another minute. More results. Gradually, if you move your timer up to 3 to 4-minute bursts, you are creating a quantitative value for your work, and making baby steps towards getting the task done. 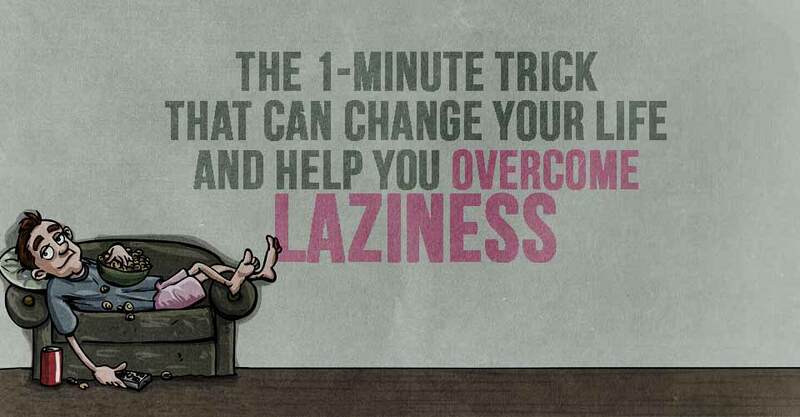 Try it out with any task you have to do. Set a small amount of time on a timer, work at the task, and step back at the end and see what you’ve done. There is something magical about making progress measurable. The key to Kaizen is being constantly conscious of what it is that you are accomplishing. The principles of Kaizen were developed by Masaaki Imai in his book Kaizen: The Key to Japan’s Competitive Success in 1986. Since the introduction of that book, Kaizen has become recognized worldwide as an important foundation of many company’s long-term competitive strategies. Companies from all over the world using the consulting services of the Kaizen Institue to run their businesses more efficiently and with greater success. For 30 years the principles of Kaizen have been improving the workflows of some of the largest corporation in the world, so just imagine what these basic principles can do for you and that pile of laundry.